As a sneak preview to our first workshop of the semester, “Essay Prompts and Time Management” (Wednesday, Sept. 14 — 10:30-11:30 AM — Clark 100H, don’t forget to register! ), here are a few ideas for you to consider during the short “read and think” pre-write section of the test. you should still be using your time wisely. Read the prompt. Seems simple, right? You should use this time to double check that you understand all the words in the prompt. Look up any words in your non-electronic dictionary that seem unfamiliar or might have multiple meanings. 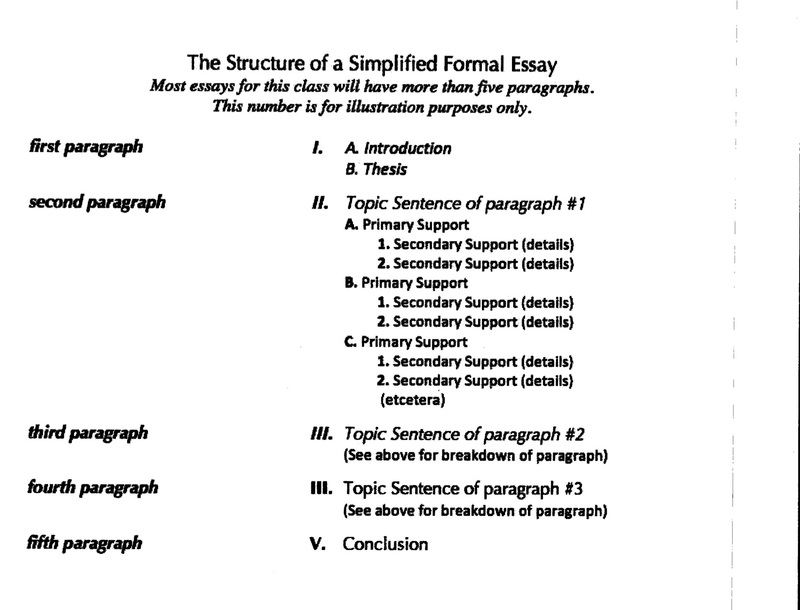 Then, see if you can summarize the prompt in your own words to check for understanding. 2. Outline. In other words, have a plan for what you want to write. There are many different forms of outlines, so use the one that works best for you. Here’s a more visual representation. Here’s a more traditional style. But, since it’s a timed write, keep it simple–you won’t be able to cover dozens of points in the short amount of time you have. Instead, pick a few key ideas you think would be most helpful to cover. For more extensive outline help, check out our Homegrown Handout. If you have extra time, read the prompt again. 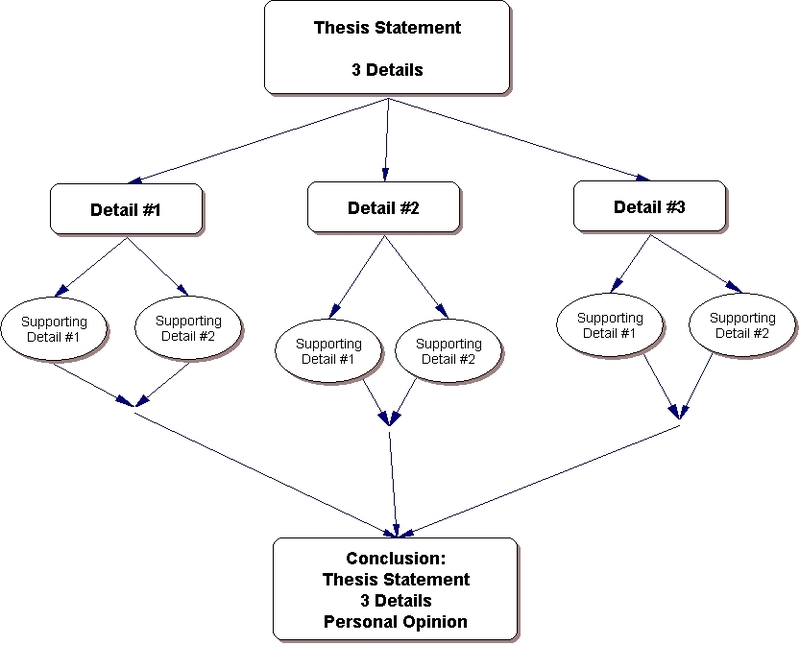 Start writing your opening paragraph or your thesis sentence. Write out a plan for how you’ll manage your time. Add more details to your outline. Breathe. Stretch. Decide which pen you’ll use. Drink some water (if allowed) but, mostly, stay calm. You CAN do this! Welcome Back to the Writing Center!